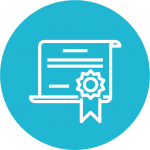 Grow your tracking business with Ruptela GPS trackers. 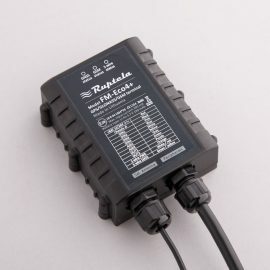 Ruptela develops and manufactures GPS trackers, that can successfully operate in any conditions – high and low temperatures, humidity, constant vibration, etc. 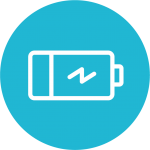 These trackers are made to withstand harsh operating conditions and successfully perform. 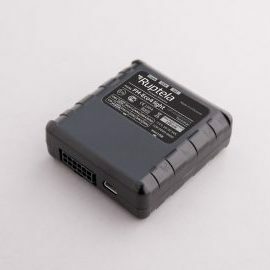 FM-Eco4 is the most reliable Ruptela GPS tracker with an IP67 certified housing. Meaning that FM-Eco4 has a fully dustproof and waterproof housing. 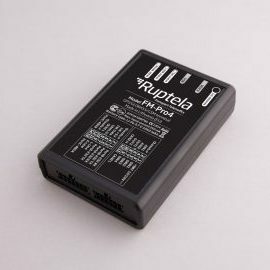 Moreover, all Ruptela GPS trackers firmware configuration and updates can be done over the air (OTA).